And perhaps what we call the “midlife crisis” is the dividing line between the two? 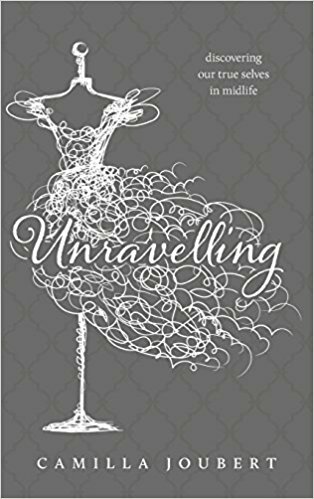 I recently had the pleasure of reading an excellent collection of essays in the book, Unravelling; Discovering Our True Selves in Midlife, compiled by Camilla Joubert. All the essays were written by women and the diversity of experiences – and perspectives – reveal there is no one way of navigating the middle years. However, in my observation, there was one common thread that ran throughout the entire collection: the need to feel some degree of happiness on a regular basis and have a sense of purpose with how one spends one’s days – and if neither of these needs are being met, we have two choices: keep on the same path or change it in some way. Joubert was inspired to compile this collection after experiencing an “unravelling” of sorts herself…a rather spectacular midlife crisis. After picking herself up off the floor – literally – and beginning the process of weaving together the threads of her old life (and self) along with her new life (and self), she realized she was not alone in hitting a sort of half-way point on her life path and having to accept the uncomfortable fact that to take a single step more in the direction she was heading was not an option. I was one of the women who contributed an essay to Camilla’s collection. In the second part of our lives – the life we are living after the one we’ve learned with – meeting our heart’s longing (whatever or whoever that may be) is certainly a worthy goal to continue to work towards. 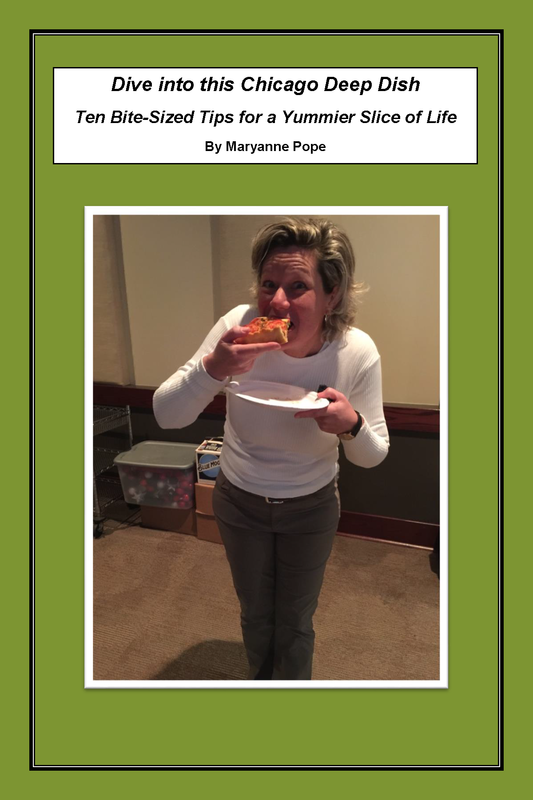 In my experience, however, the learning never ends – regardless of our age…but the learning curve does tend to be significantly steeper in the younger years. What are your thoughts and/or experience with navigating midlife? For further information on Unravelling and/or to purchase the book, here is the link. Take care and welcome home from your travels!